The videogames are very useful to develop your mind, specially the game sthat are about strategy and war because they let you think a lot. 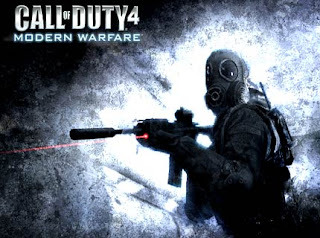 All the videogames have its special caracteristics like one is for fight like super smash bros, the other is for entertainment like guitar hero 5 thet is the modern of all guitar hero, the other for strategy and 2 of the best of them are call of duty 4 and halo 3 that have the best graphics and the best effects. For me videogames are good for evryone if you play it not evry time but you can play like 3 days in a week and is good and fun. Posted by Andres at 6:21 p.m.
Tify Andrade December 16, 2009 at 8:19 p.m.
addicted to videoo gamees! UNLIKE!